Daniela Arriado (Norway/Chile) is the Director and founder of Art Republic – Urban media platform, and the Screen City Biennial in Norway. Her work explores new curatorial approaches towards expanded borders of cinematic experiences and the audio-visual. 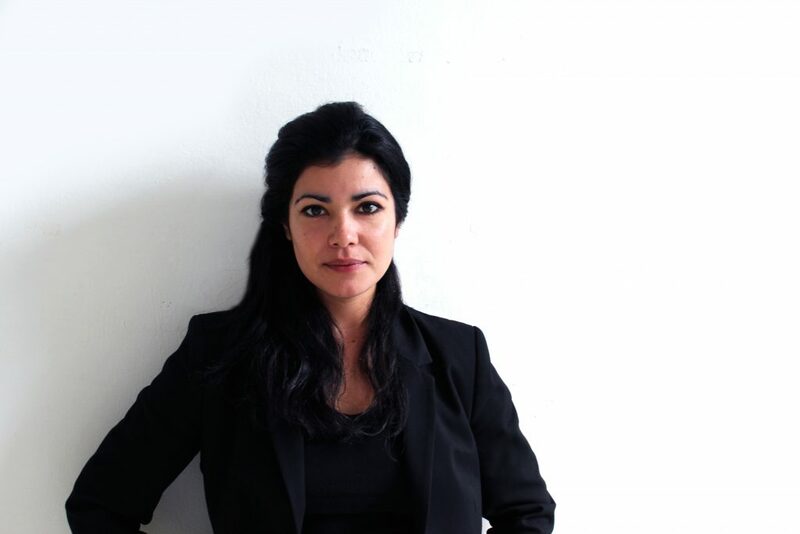 She is a consultant and curatorial advisor for art organizations and start-ups in Berlin, Tel Aviv and Lisbon. Her aim is to create and explore the meeting between art – tech- and innovation, urban screens and online streaming platforms for video art and animation – and through these projects, pave new waves for the distribution and dissemination of the moving image to the public. Arriado is an ambassador of PNEK – Production Network for Electronic Arts, Norway, and member of The Norwegian Association of Curators. Based in Berlin since 2012. During her residency-stay in Sao Paulo during February 2018, she will participate in the Urban Media Art Academy talk and lecture series, give ev. workshops and run studio visits. Her residency is in collaboration with AVXLab in Sao Paulo, and the trip is supported by OCA – Office for Contemporary Art Norway.